May the most you desire, be the least you receive this year! The month of January was all about Outfit posts. Also, we celebrated my Blog's Third Anniversary by sharing 3 things that my Blog taught me. My favourite post was the one where I flaunted a saree by Sareez on the beaches of Tarkarli. 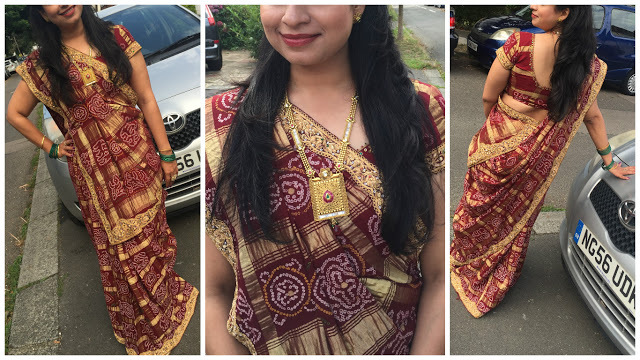 This month I attended two events for my two favourite home decor brands: Asian Paints and Baaya, apart from blogging about my US Trip, a nail art post and of course another saree outfit post on the Kunkeshwar Beach in Sindhudurg. The month of March was a mix of everything. Outfit post, beauty post, travel post, restaurant review and a personal styling project for my friend Jaya. This month started with my travel post to Goa, and it still remains one of my fav posts from 2016. I reviewed the services of Aristo Spa and Niche Cafe and they both were so good that I still visit them whenever I can. My favourite post... when I wrote about why Saree is perfect for resort wear. 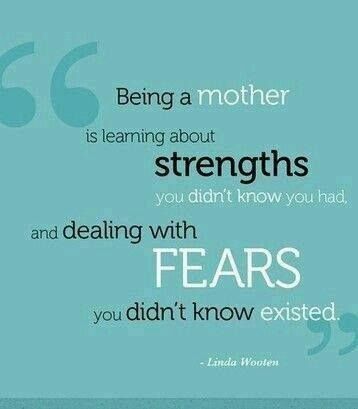 This month I introduced my sister along with a new section on the blog called So-Mommy. This post was hugely popular and I am so proud of my sister. Apart from that I also reviewed a restaurant, a spa and a book. This month majorly saw travel posts from USA and an outfit post. My favourite post for this month was about my beach holiday to Tarkarli. I think it is one of the most under rated beach destinations in Maharashtra and a must visit for everyone. Since I was traveling too much during this month I managed just 2 posts and both were outfit posts. 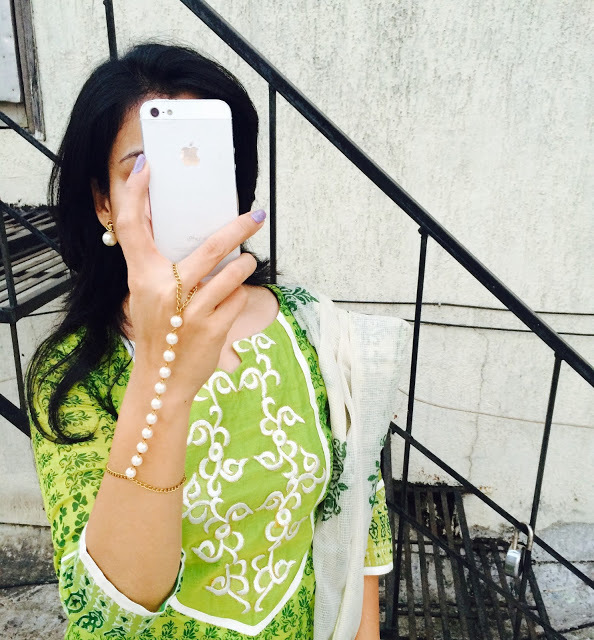 This month I wrote a recipe post after ages and did a bunch of outfit posts. But my favourite one was when I blogged about the Benarasi Shalu. I think this has to be my best post till date. This month was all about collaborations. I had the opportunity to work with six awesome brands and I had too much fun blogging about them.My most popular post...an outfit post for Sareez. The month of November was also very dynamic as regards to the mix of the posts. I finally wrote about Gharchola and this post was received too well by my readers. The month of December was the busiest month on the blog with a total of 10 post going live. 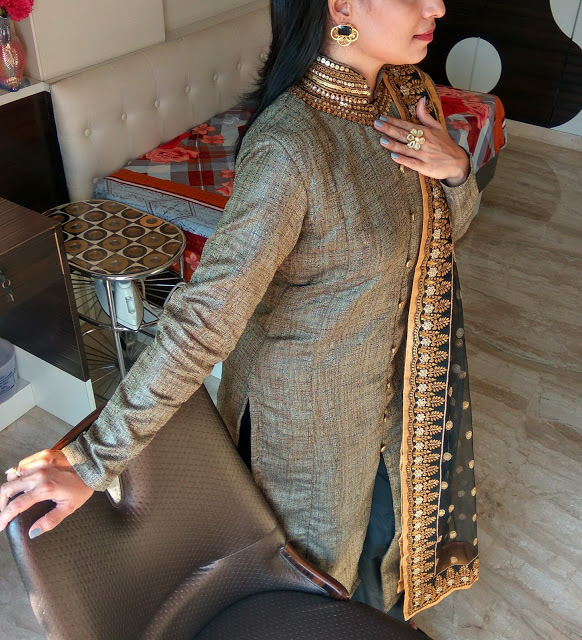 My fav post was an outfit post sponsored by Brijraj Fashion, a tribute to the saree clad Iron Lady of India and off-beat rides to take in the USA. We ended the year with a special new year message from Sonali Bendre in Marathi, and we couldn't have asked for a better finish. Hi Aditi, wish you a Happy New Year too! Nice to see a recap of your blog - you did so much and were so active! And you always look so elegant in a sari. The one on Tarkarli beach is among my faves as is that picture from the December post. Your looking very pretty and thank you for sharing.